What the best coffee you've had in China? Typical choice go to choice for coffee, but Starbucks is hard to beat. 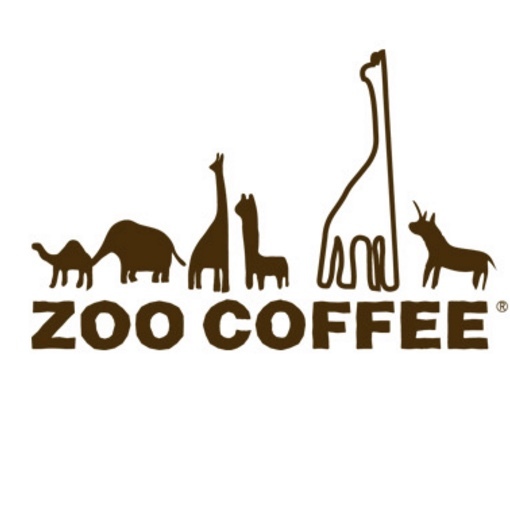 As the name suggests, you can good coffee at Zoo Coffee. 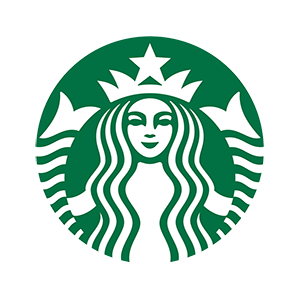 While it's a bit more expensive than Starbucks, there's a variety of choices and the drinks are of quality. Nespresso is a popular coffee brand. They do home delivery, you can buy both the coffee and the machine online.